Visual and emotional. 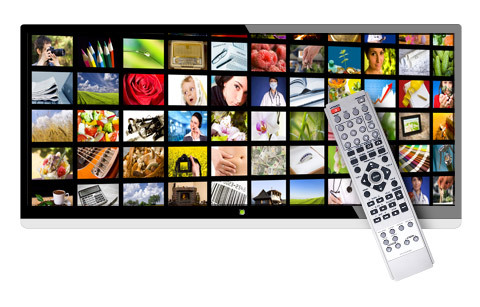 Television provides the best all around platform to sell, promote or brand products. Sight, plus sound, allows your product to connect deeper with the consumer. The foundation of a great advertising campaign is television. Singing and driving. Americans are in their cars a lot and listening to an ever growing assortment of sources. 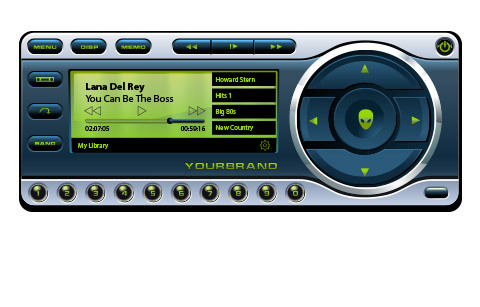 Thousands of local stations, Pandora, iHeart Radio, etc.–radio has become a great place to pinpoint your demo. Traffic is bad, unless your ad is on a billboard. What’s one way to ensure that your ad will be seen by thousands of people every day? Put it on a billboard. Today’s drivers are begging for something to catch their eye. We are a fully integrated advertising and media buying agency. Our team of dedicated professionals work with you every step of the way to maximize your return on investment. When you choose KolMG, you're choosing an agency that will work with you to plan an integrated media strategy that fits your goals and your budget. We create, implement and monitor your campaigns. Our goal is to ensure that your message reaches your target audience and provides optimal return on investment for your company. We offer a wide range of services for all your advertising needs to provide a complete solution for your company for advertising on TV, radio, online, mobile, outdoor, in print and sponsorships. Our approach is to provide customized solutions to each client. In short, we get to know your business goals, we discover where you've been and where you want to go. Then, we help you get there. We focus on creating perceptions in the marketplace that allow our clients to grow market share, create competitive advantages and increase their profitability. From Big Brands to Mom & Pop Shops, we provide our clients with the respect and attention they deserve. No client is too big or too small – we have the ability to target to a very narrow geographic range or a much wider, regional or national audience. 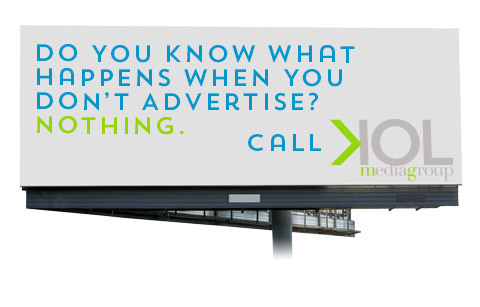 If we can assist you with your advertising needs, get in touch.